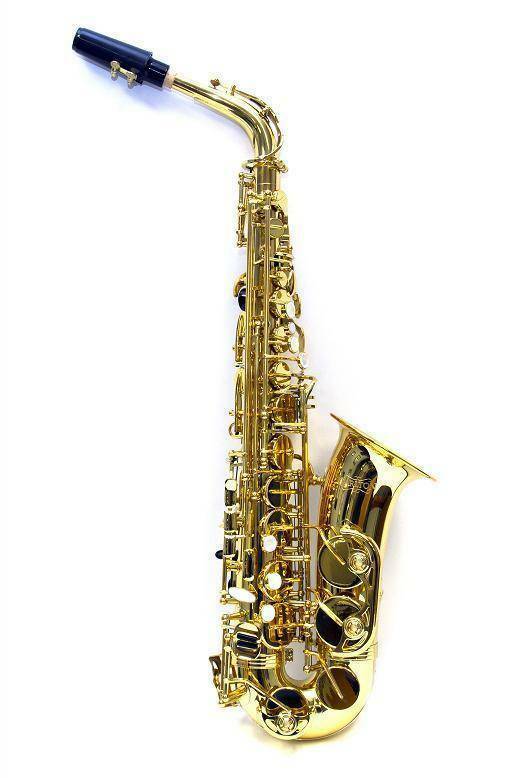 Exclusive to Long & McQuade, this student alto saxophone offers excellent quality and great value. It has a durable laquer finish, smooth key action and a great tone. 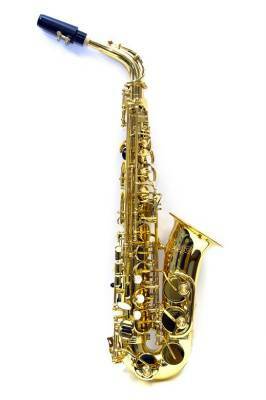 The Carlton alto sax comes with a moulded ABS case and is perfect for the beginning player. 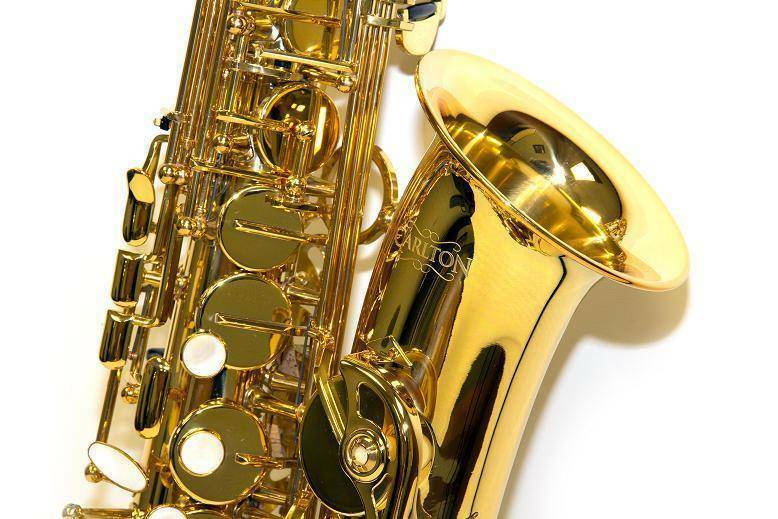 This Saxophone is perfect for beginners. It has a nice clean sound. It does not squeak nor does it stick. It Is a good instrument only thing I found wrong with it is that it was squeaking frequently when I pushed the D note. 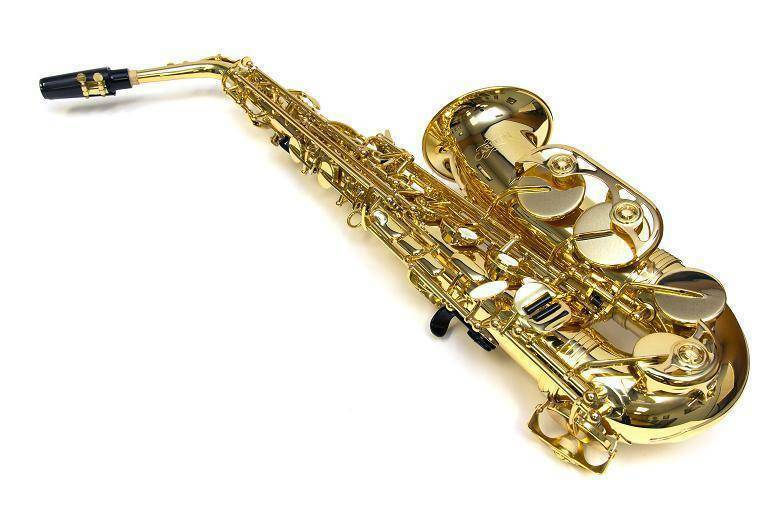 The color of the saxaphone is truly different, I would say it is a gorgeous dark gold, the sax doesn't dent and scratch easily and makes a smooth sound, it's never sqeaked in the length I've owned it for and is a nice loud, low tone, all my friends are astonished by its beautiful color and ability to press buttons without an effort. Description: Bradley Young from Long & McQuade demonstrates the Carlton CAS100 Alto Saxophone. For more information, please visit https://www.long-mcquade.com/18795.